A big smile and clap for Durian King TTDI for doing this initiative. 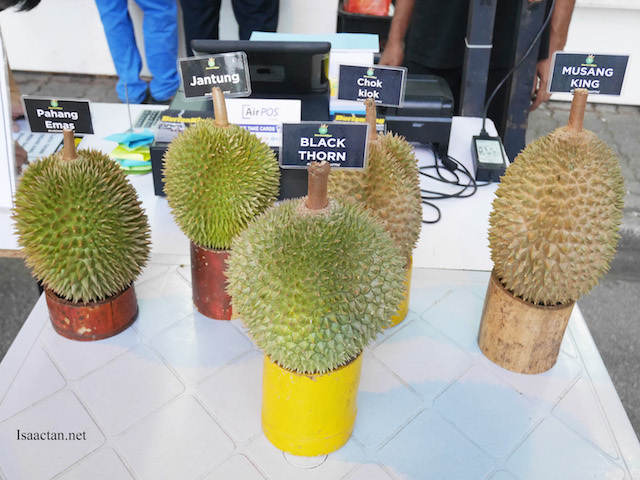 Durian King TTDI - 'Durian For A Cause' All-You-Can-Eat Buffet , will be happening this month in August. The good folks from Durian King will be having this charity CSR event this coming Sunday, 14th August 2016. I was there the other night to sample some of their offerings, and I must say, their durians are really good! 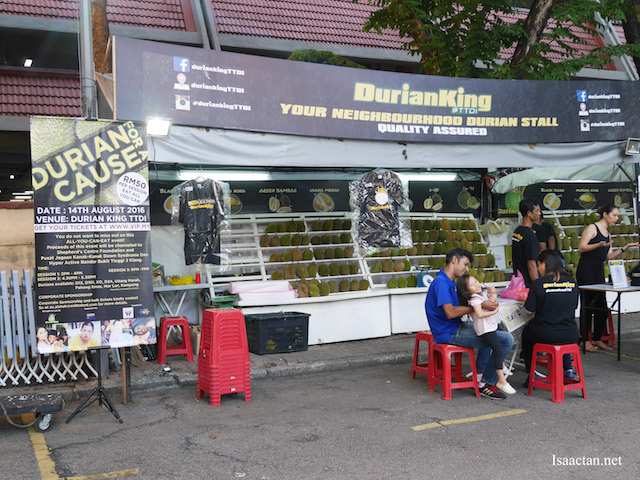 Durian King@TTDI is located in a safe area at the outdoor parking lot of Pasar Besar Tmn Tun Dr Ismail, Kuala Lumpur. It has ample parking space, plenty of seatings and a cooling environment under the trees. Best way to enjoy a worry-free durian feast. All proceeds from the event will be channelled to Pusat Jagaan Kanak-Kanak Down Syndrome Dan Hyper Active Bandar Bukit Tinggi 2 Klang, Shepherd’s Centre Foundation in Semenyih and The Shepherd in Kg Orang Asli Ulu Kuang, Rawang. Pusat Jagaan Kanak-Kanak Down Syndrome Dan Hyper Active Bandar Bukit Tinggi 2 Klang is a home catered to helping children who are handicapped, has down syndrome and with other various disabilities. Jude Jasvin, Vice President of this home has plans to move to a bigger location as the numbers of these children who are in need of special care are increasing. Let’s help them benefit further from a more conducive environment. Shepherd’s Centre Foundation is a foster home to children who are orphans, abused, abandoned and even neglected from broken families. Opened in 1993, Pastor Jacop and his wife, Bridget David alongside their team, have helped over 450 children succeed in their education in the past 20 years. We aim to help lighten their load of monthly expenses and give these children a brighter future. 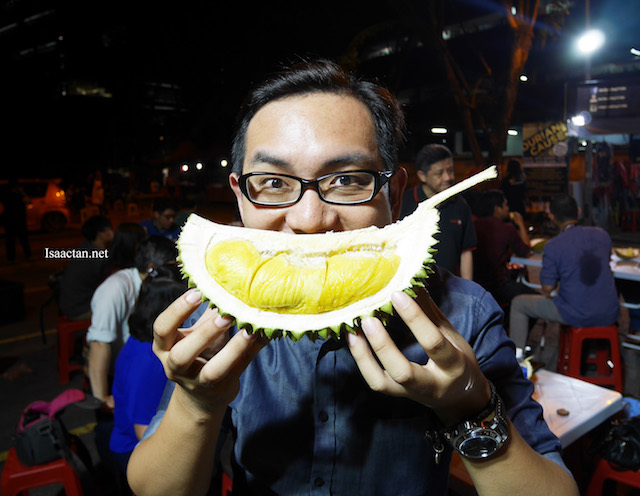 A big "durian smiley" for all, now join me at this upcoming charity event yes? The Shepherd is a non-profit oriented organisation and acts as a rehab centre for drug addicts, alcoholics and excessive smokers amongst other bad habits. It is also a centre for folks with mental disorders. The Shepherd provides these individuals with proper care, medical needs and skill training in hopes of a positive recovery as they make their way home and back into society with new attitudes and good self-esteem. Let’s lend a helping hand to giving them a second chance in life. 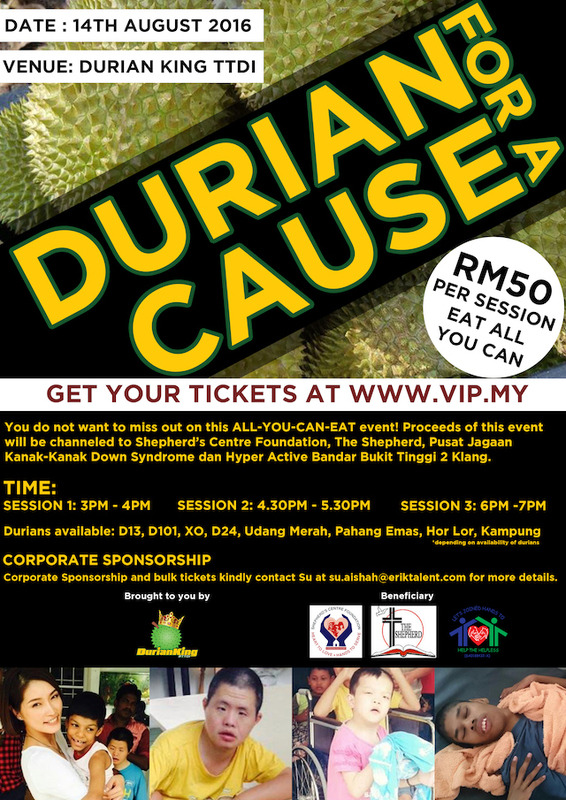 Come and support Durian King@TTDI’s initiative with this “Durian with a Cause” charity event. To purchase your ticket, kindly visit www.vip.my. For corporate sponsorship and bulk ticket purchases, kindly send an email to su.aishah@eriktalent.com. 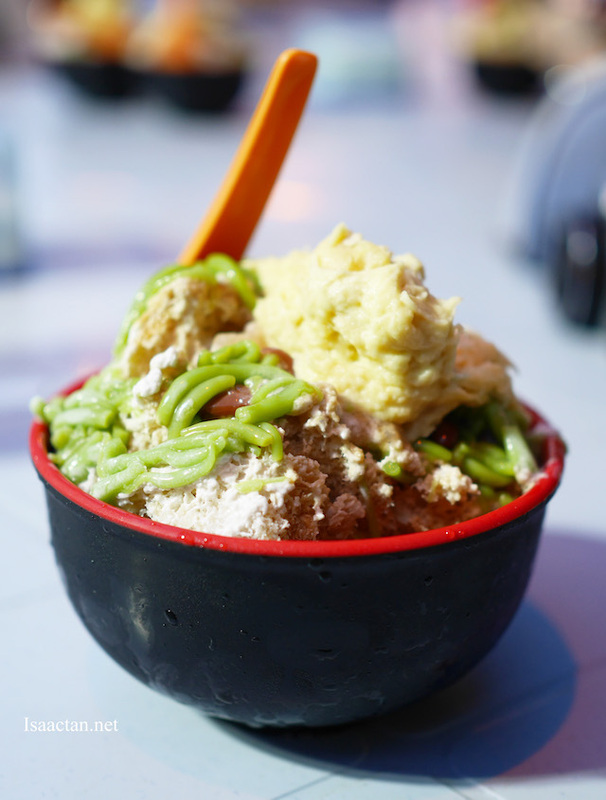 Do a good deed with this, and you'll get to enjoy your durians too! 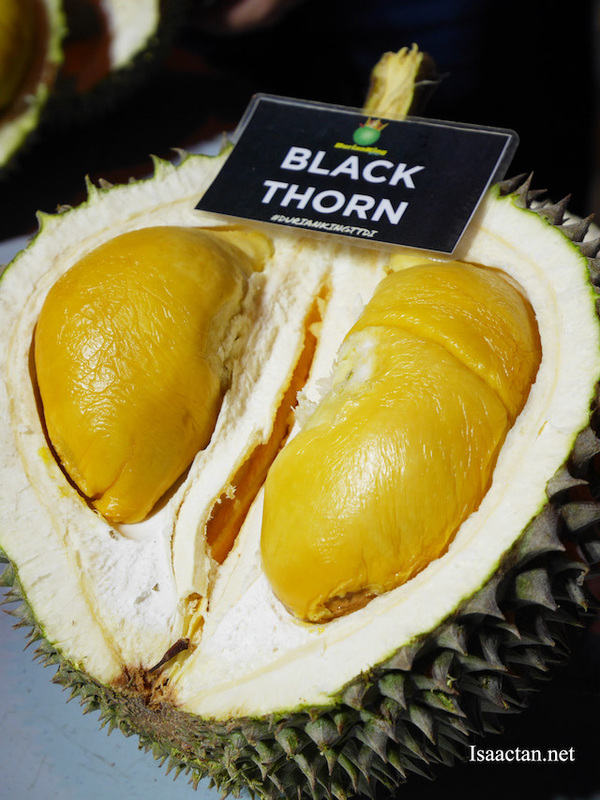 It is good to combine food + charity :)) I haven't try black thorn before..looks yummy! Black Thorn attracts me now. I should go there for charity while having my favourite Black Thorn. Too bad I am not free this weekend! Durian and Charity together is a really good approach for the community. I just enjoy Durian with my family 2 days ago! I'm so noob because I only able to finished 2. I like Durian... But never go for all you can eat, can't really consume a lot in one shot! can't believe i didn't eat durian throughout this whole durian season. Perfect event - favourite food and charity hand in hand. Wow, this is meaningful event. No only we can help the down syndrome children by buying the ticket but also enjoy the good quality durian. Such a nice way to bring up a campaign. Durian lovers get to contribute and help those who are in need while enjoying their favourite durian. What a beautiful cause this is. However, do remember to eat in moderation. 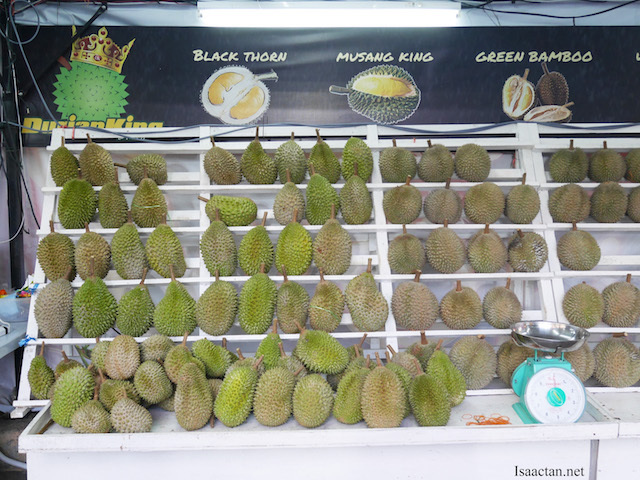 Durians are sweet and it is not suitable for everyone. 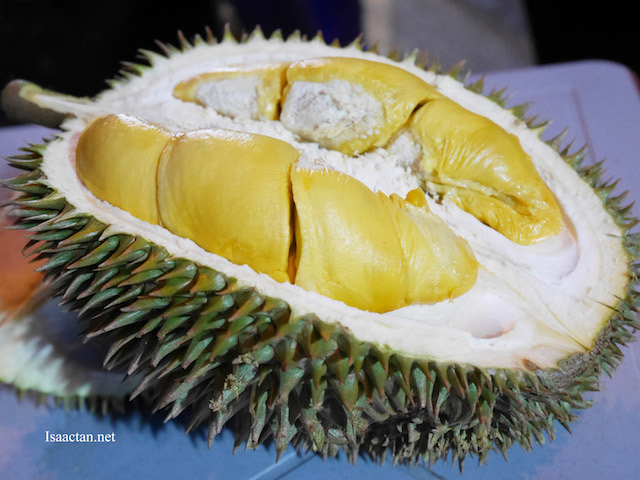 Durian is a favorite food of many of us. If this love helps for a good cause, nothing like it! durian lover here!!!! I wish can join this in future! !